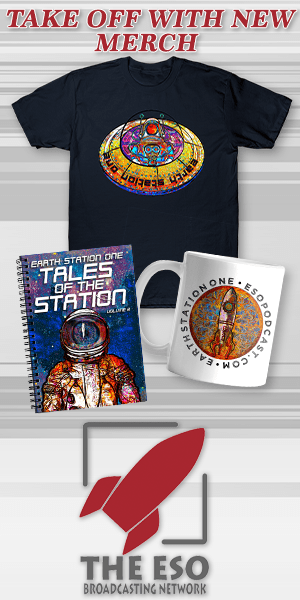 On this episode of the Nerdy Laser I am joined with some of the folks behind a new product that is out just in time for a Christmas! Theme Park Alchemy is something unlike anything you’ve ever heard of. If you’ve ever been a fan of theme parks and it rides and wanted to take a piece of them home you have to listen to this episode! 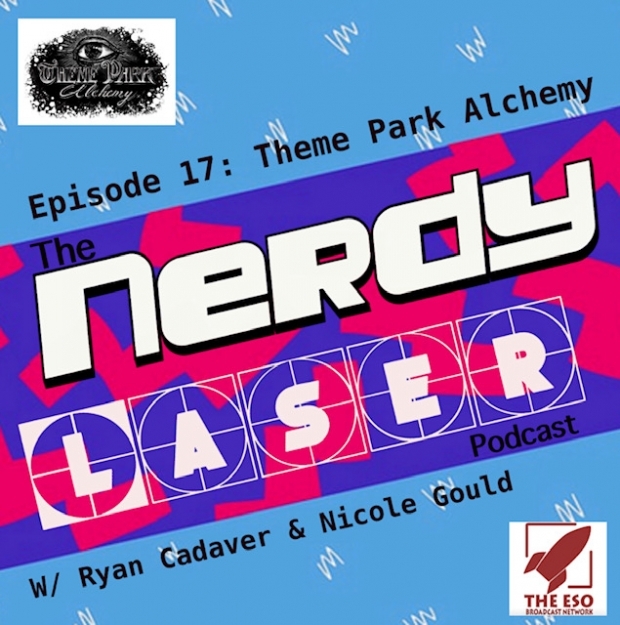 Ryan Cadaver & Nicole Gould join me for a talk about our love of theme parks and its rides. Whether its Universal, Disney, or Dollywood we bring you an interesting conversation that eventually lands on candles. And yes there is a connection but you have to listen to find out more! Nerdy Laser is the coolest podcast in Bayside! Your host Richard Ewell takes you on a trip through the nerdy rabbit hole that is pop culture. One of the focuses is the ninties which is close to Richard’s nerddom but nothing is off limits. He has a variety of guests that come on to share their knowledge & love for any subject from 90’s soundtracks to Jurassic Park. Give us a listen & remember, keep it nerdy.